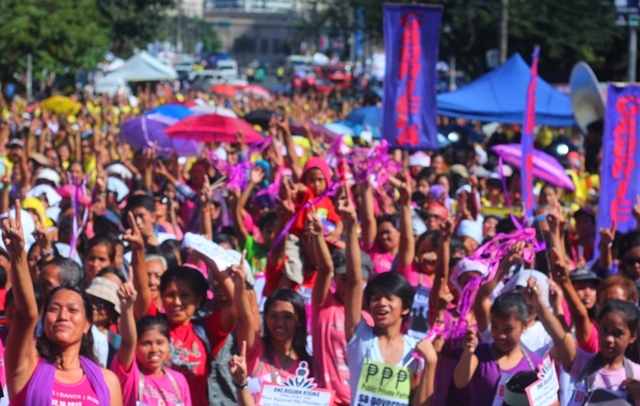 Thousands of men, women and children join the culmination of One Billion Rising campaign, a global movement to end violence against women, in Tomas Morato, Quezon City. 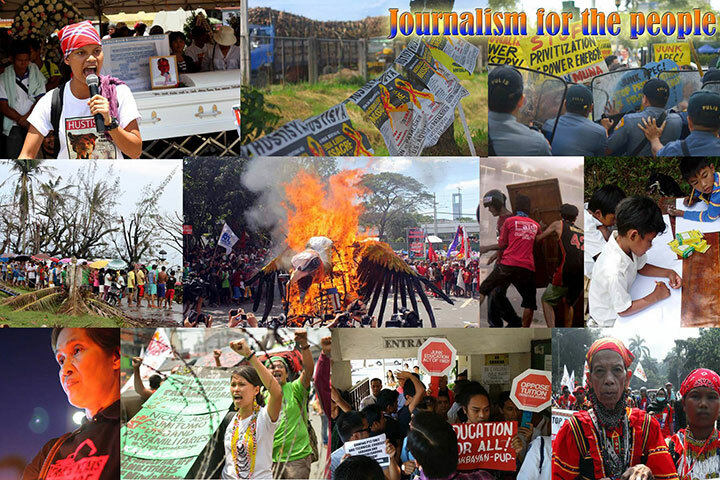 Elsewhere in the country, similar activities are held in 24 other cities. 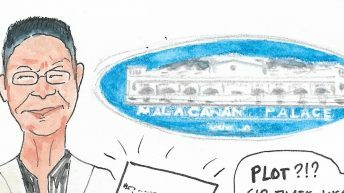 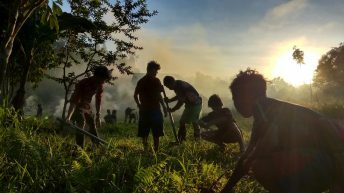 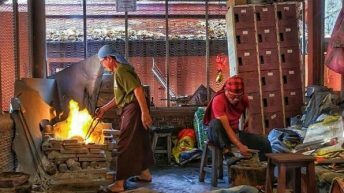 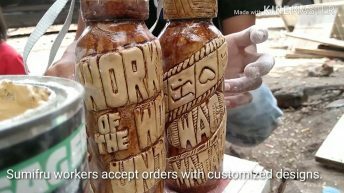 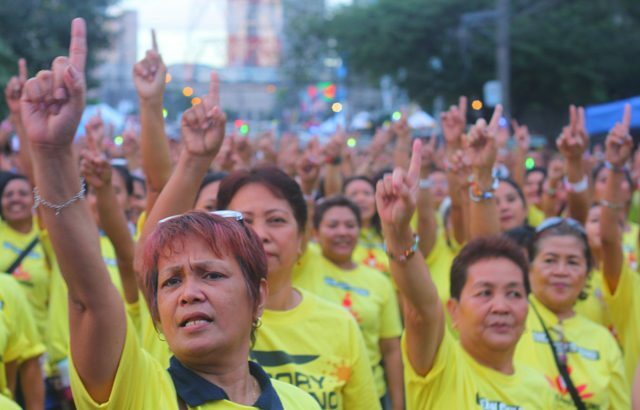 “It will be a huge street party and we will have lots of fun,” Monique Wilson, Philippine coordinator of the global campaign, said while pointing out that they will also have serious political demands like an end to Oplan Bayanihan and the labor export policy. 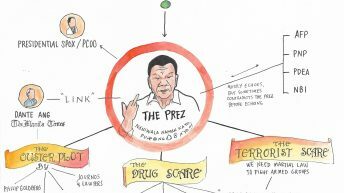 Aside from gender-based forms of violence, Gabriela also highlighted economic deprivation and political persecution as forms of violence against women. 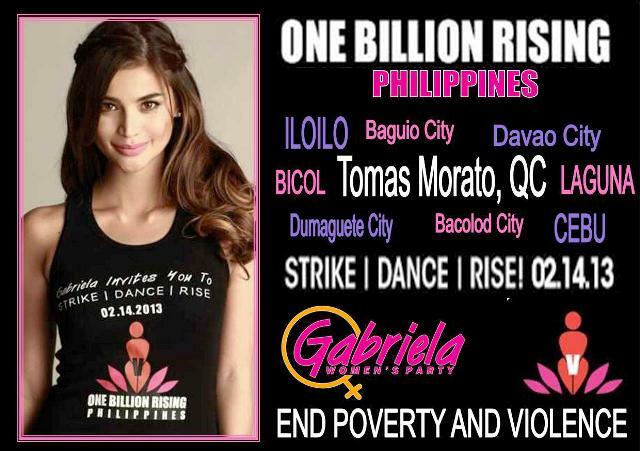 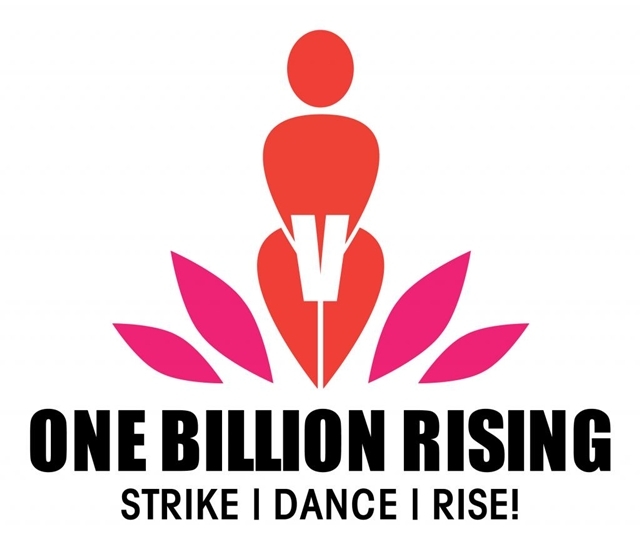 Women’s group Gabriela launched One Billion Rising – Quezon City last Jan. 17. 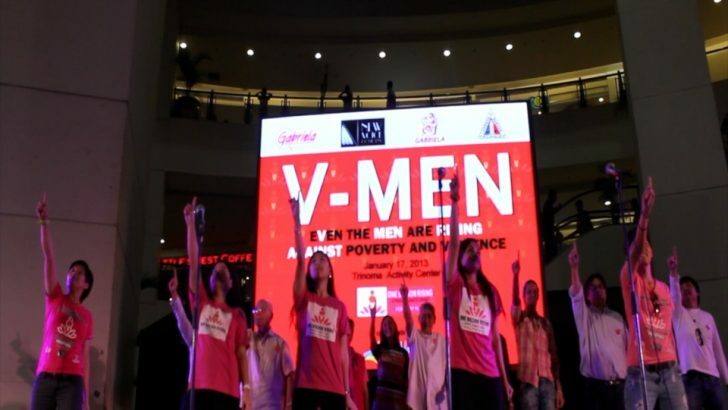 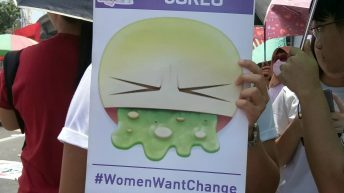 Women from various urban poor communities joined them in dancing “Isang Bilyong Babaeng Babangon,” which is part of the global campaign to end violence against women.